How Coca-Cola Africa used the Global Citizen Festival: Mandela 100 to promote environmental health. Packaging accounts for just over 40% of total plastic usage. 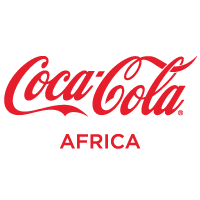 Global Citizen partner Coca-Cola Africa pledged to collect and recycle the equivalent of 100% of the primary packaging the company sells by 2030. You can join us by taking action here to support the Global Goals. Growing up in the bustling township of Soweto in the south of Johannesburg, Khotatso Tamane was always concerned about the amount of waste produced in one of South Africa’s largest residential areas. Soweto is home to over 1.5 million people, and here, waste is produced faster than it can be cleaned up. “Seventy percent of everything we consume and use is waste, whether it’s obvious items like plastic and bottles or the fiber we use to braid and style or hair and disposable nappies. This is what people don’t realise; we put the environment at risk in ways that we don’t even imagine,” she said. This is where Tamane comes in. She has been working as a waste entrepreneur in the area for eight years. Besides putting food on the table, her job also gives her the satisfaction she gets from looking after the environment. “You could say that I got into the business of recycling when I was 14 years old,” she explains. Her father was a waste entrepreneur and always took her around the township on weekends to collect bottles, cans, papers and other waste. She now works in a cooperative with other women from Soweto. The cooperative is part of a large-scale industry wide initiative by the PET Recycling Company (PETCO) — to educate consumers, encourage visible recycling, and maintain the financial health of contracted recyclers. As a result, South Africa has seen an increase in recycling PET. Collection rates have increased from 14% in 2005 to 65% in 2017. This equates to 5.9 million bottles recycled daily and more than 4 million kilograms of PET bottles being diverted from landfills in South Africa each year for reuse in the beverage industry. The initiative has created more than 1,500 new income opportunities in South Africa. PETCO is supported by partners, including Coca-Cola Africa, and believes that that companies that produce beverages and other packed products should be at the forefront of promoting environmental health. Coca-Cola Africa is the founding member of PETCO, which was launched in 1998. The company works with communities and partners like PETCO to collect waste and give it a second life by recycling it into new packaging and products like t-shirts, carpets, or furniture to minimise impact on the environment. This is part of Coca-Cola Africa’s vision to create a World Without Waste by making all consumer packaging 100% recyclable globally, and collecting and recycling the equivalent of 100% of the primary packaging it sells by 2030. Environmental health has been identified by United Nations as being important in achieving targets set by the Sustainable Development Goals. Goal 17 calls for strategic partnerships between communities, institutions, and corporations to strengthen the implementation of the SDGs. 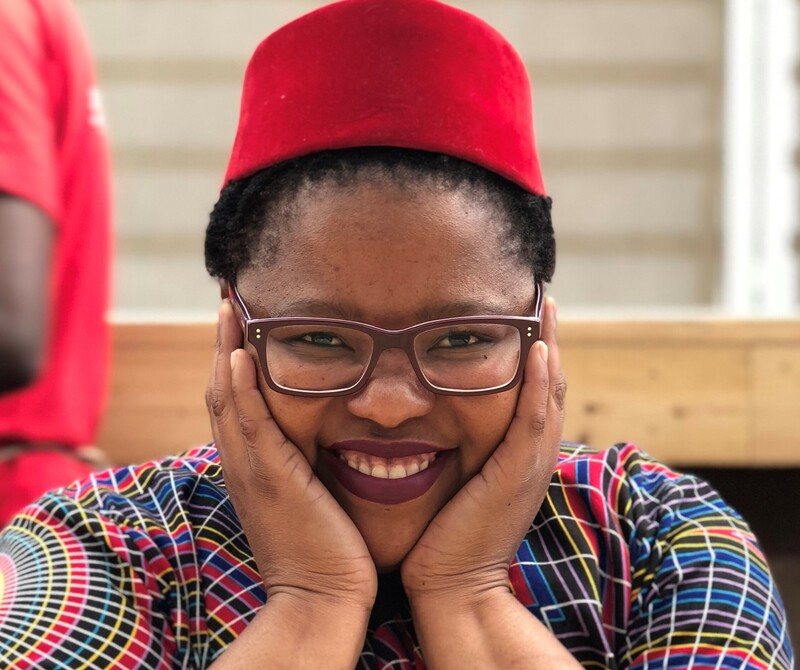 As a waste entrepreneur, Tamane believes that it is her role, which she relishes, to educate other people on her passion for environmental health. She says there is no act that is too small to make a difference. This is why she was looking forward to the Global Citizen Festival: Mandela 100 event on 2 December. Tens of thousands of Global Citizens and business and world leaders gathered to celebrate Nelson Mandela’s legacy in a music event that’s billed as one of the biggest cultural events ever to be held in Africa. The event was headlined by some of the greatest artists in pop music, including Chris Martin, Black Coffee, Beyoncé, Wizkid, Usher, Sho Madjozi, and Tiwa Savage. To minimise the amount of waste produced at the festival, Tamane and a group of 20 waste entrepreneurs were stationed around the venue with trolleys to collect cans, plastic, and other packaging as part of Coca-Cola Africa’s partnership with PETCO. Global Citizens exchanged cups and other waste for tokens they collected from the waste entrepreneurs when they deposited their waste in collection trolleys. The tokens were exchanged for cool items made from recycled packaging, including speakers and boomboxes, at the Bonaqua swop shop. The collected waste will be sent for recycling, which will earn waste entrepreneurs income, and they will keep the new trolleys provided to them to help with their collection back at home. Coca-Cola Africa will also pay them a fee over and above what they will get from the recycling centres, while some of the recycled waste will be used to create new Bonaqua bottles made from 100% recycled plastic. In this way, the festival produced minimal waste while Tamane’s cooperative earned an income in what she says is the best way for her to be financially empowered − by making sure that there is no harm to the environment.